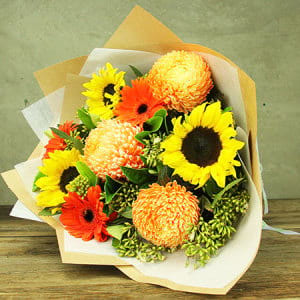 Say `Well Done, You`re Awesome` with Flowers! There are certain occasions in life that should not go unmissed. Such as graduating from university, landing a promotion or new job, finishing a Masters degree, achieving an amazing feat. 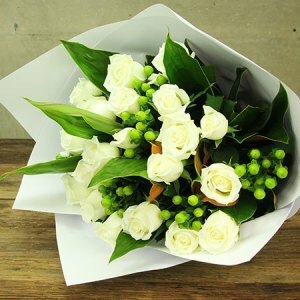 Oh and then there is the purchase of your first home, the announcement of a new baby, an engagement... 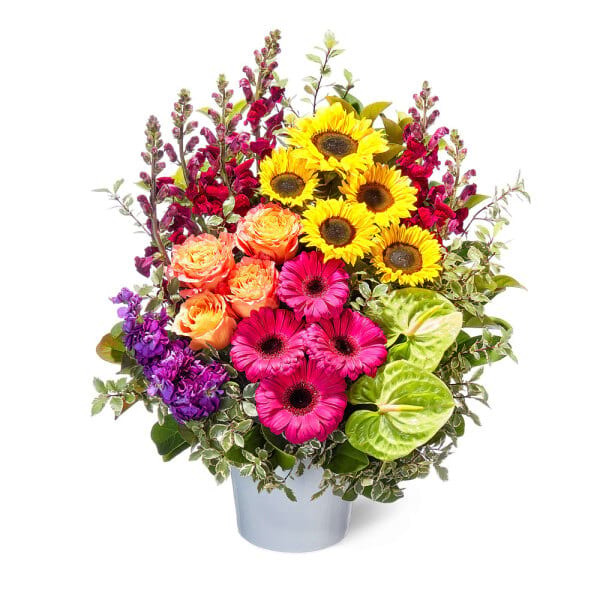 So many reasons to say congratulations with a beautiful big bouquet of fresh flowers! 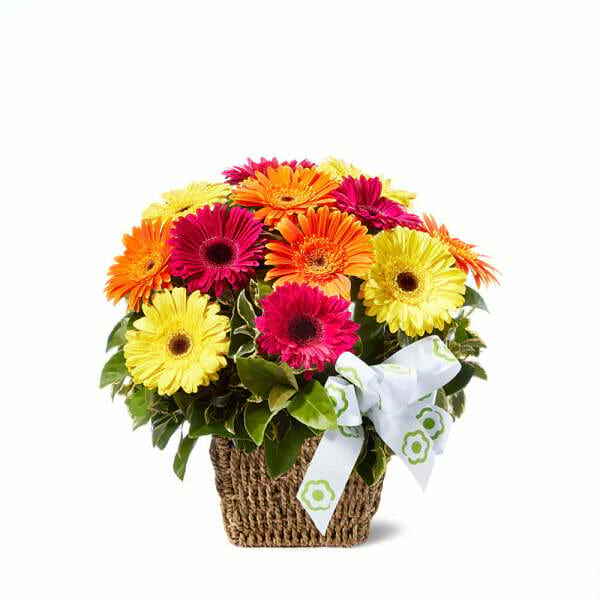 Whether you are congratulating a friend, relative, partner, colleague or client, ordering flowers online is simple and effective. 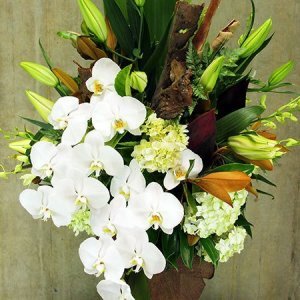 Or alternatively, give our professional florist team a call today on 1800 66 66 46! 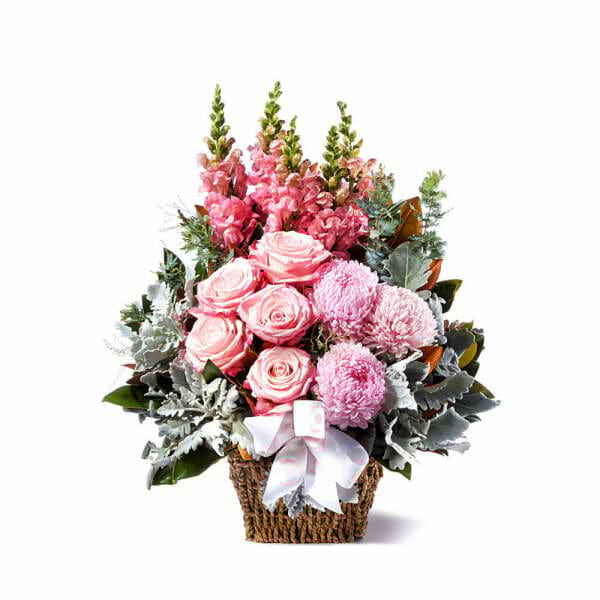 The Flowers for Everyone fabulous and talented florists have curated their favourite bouquets and flower arrangements to shout `congratulations` from the rooftops! 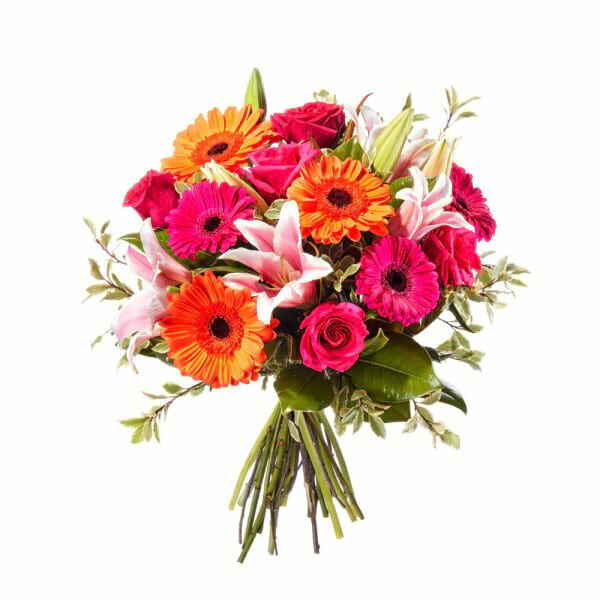 Our range of congratulation flowers online come in a vast selection of prices, colours and styles to suit everyone`s tastes and budget. 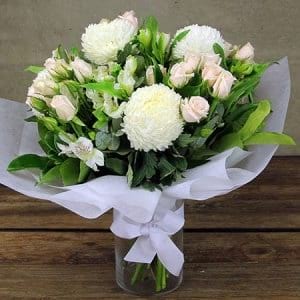 And if flowers aren`t enough, why not throw in a bottle of sparkling, chocolates and/or balloons to really say `woo hoo`! 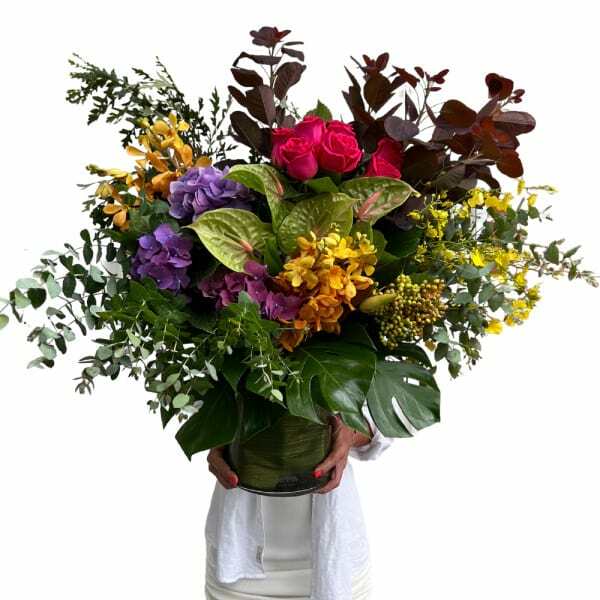 We surround ourselves with a team of passionate and truly dedicated florists, creating wonderful memories with pride and passion each and everyday. 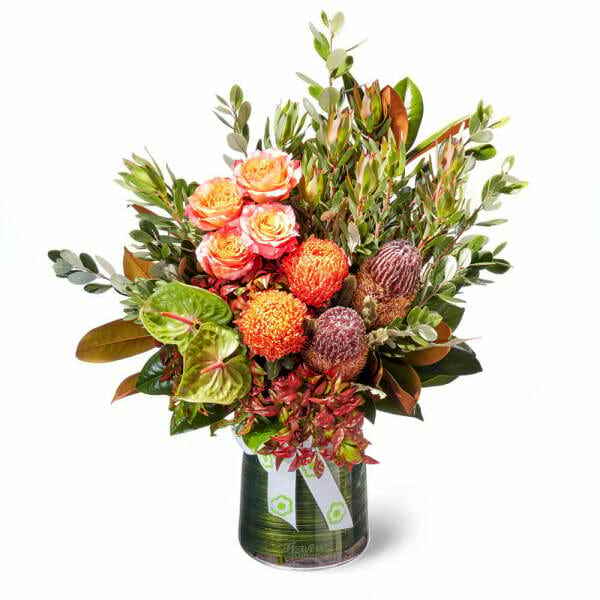 If you have any other special requirements, please feel free to call us on 1800 66 66 46. 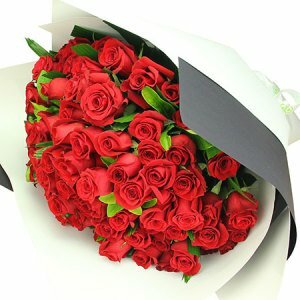 All of our consultants are trained, experienced florists who will be happy to guide you through the process of designing your own bouquet. 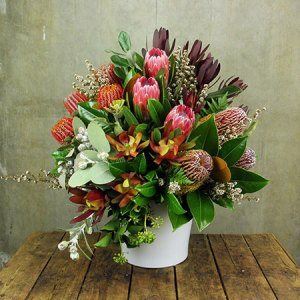 For orders placed prior to 1pm online or via the phone our florist team will coordinate same day Sydney flower delivery. 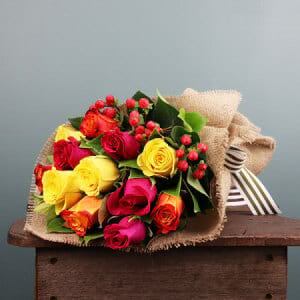 As a general guideline, office deliveries are usually given priority to ensure flowers arrive during standard business hours, whilst home deliveries are typically arranged around your advice on when the recipient will be home. 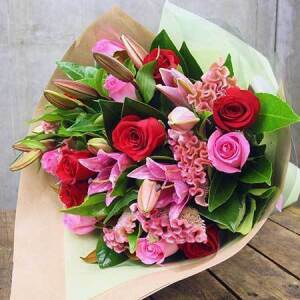 As hospitals allow deliveries outside standard business hours, your flowers may be delivered late in the day to the nurses stations during particularly busy periods. 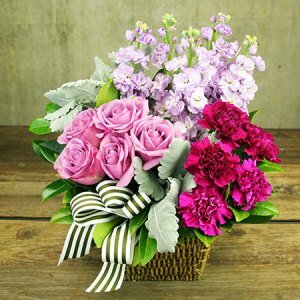 If it is imperative your flowers arrive at a specific time, please aim to provide as much notice as possible and clearly state your requirements in the SPECIAL INSTRUCTIONS box online or to our consultants over the phone, and we will do our best to accommodate your needs. 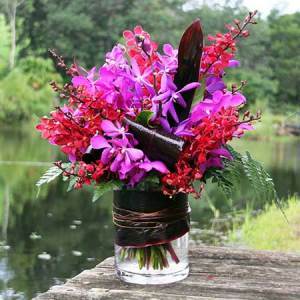 Flower recipients will also receive handy `Care Instructions` to help maximise the longevity of their blooms. 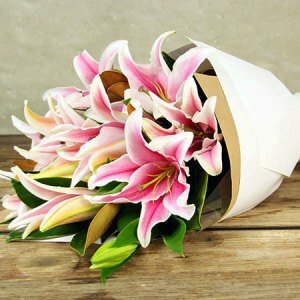 Sending flowers outside Sydney? No problem! 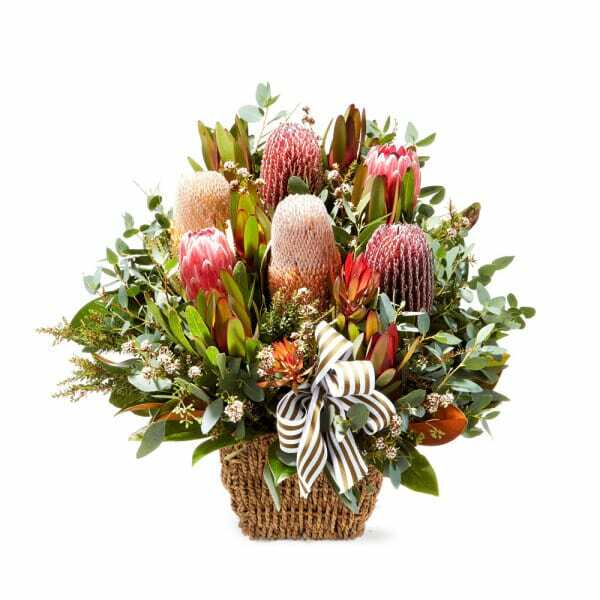 We have a huge variety of bouquets and flower arrangements to choose from in the rest of our online florist shop that can be delivered anywhere in Australia. 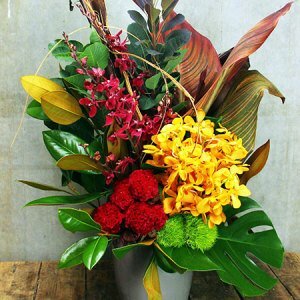 Our team will simply place your order with an affiliate florist network who will recreate your chosen flowers to resemble our style and presentation as closely as possible. Have questions? 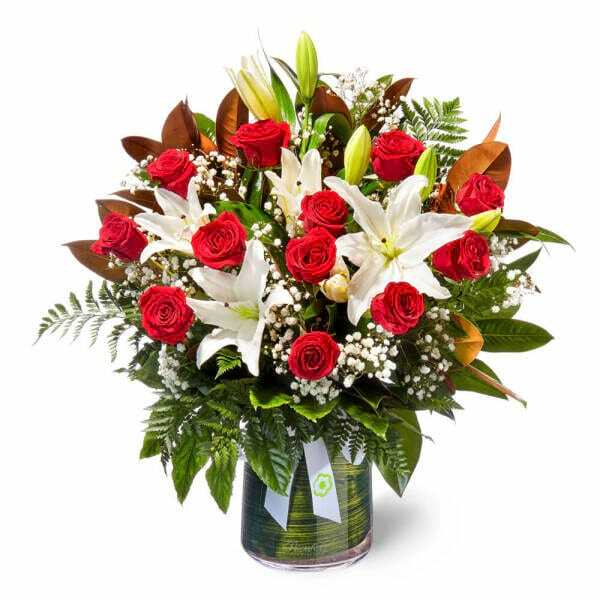 Don`t be shy, give our consultants a call toll free on 1800 66 66 46!